In a previous article we talked about schizophrenia mental disorder. Here today we are going to talk about heart, ‪cardiovascular disease‬‬.Have your heard about heart attack, which is mostly common in our generation nowadays. 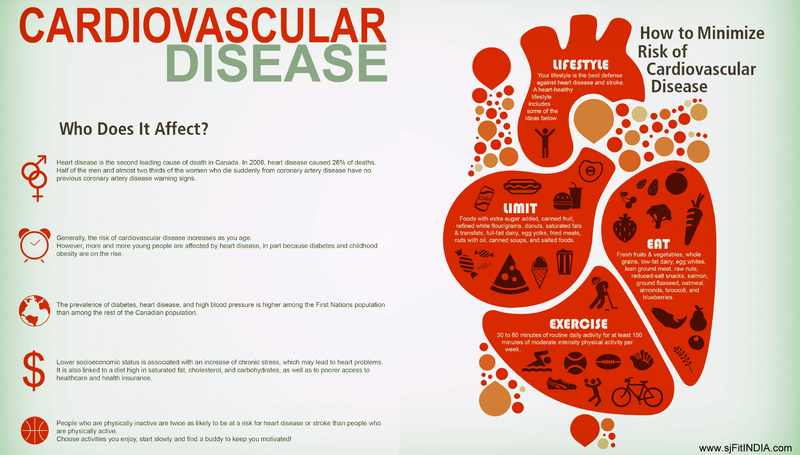 if you don’t know then don’t worry, this article will help you to aware about cardiovascular disease.Our goal is a better life for everyone. A attack happens when there is a sudden complete blockage of an artery that supplies blood to an area of your heart. Due to the fatty material called plaque the smooth inner wall of artery will damaged. 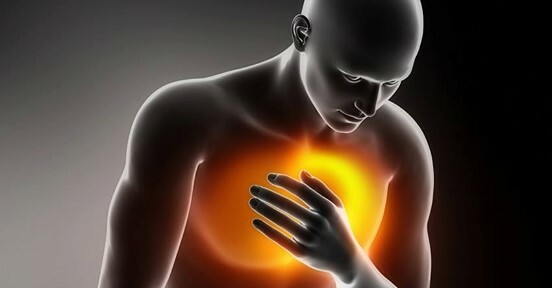 During the attack chest pain are common symptoms and there is a lose of blood supply in heart also.Risk factor is increases when men is over 45 and women is over 55, as smoking also causes the high chance of risk factor of attack. Maintains blood cholesterol at optimum level. You will need to change your lifestyle to help prevent or control heart diseases and so reduce the risk of a first or repeat heart attack. The tests you’ll need to diagnose your heart disease depend on what condition your doctor thinks you might have. For that various test are included. nice article sir, keep going. Hi Mayuri, thank you for your valuable feedback.Hope you are doing well.Be happy, stay fit and healthy.